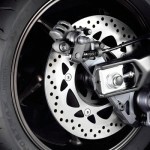 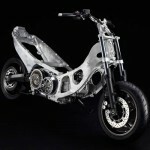 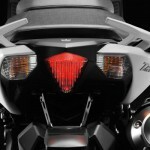 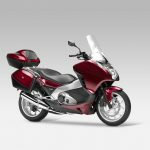 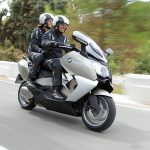 Yamaha announced it is importing the newly updated for 2012 TMax maxi-scooter to Canada. 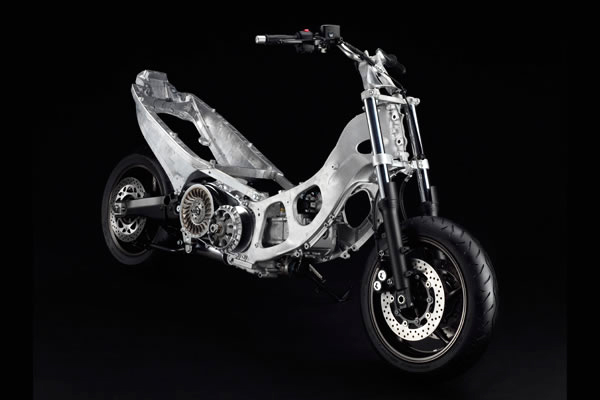 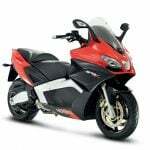 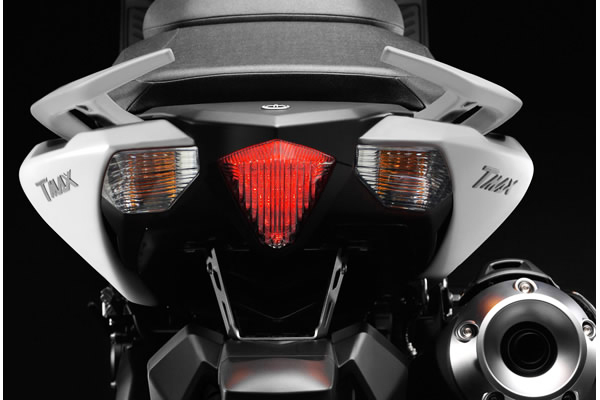 First unveiled at the 2011 EICMA show, the 2012 Yamaha TMax received a sportier facelift and an updated 530cc engine Yamaha claims is lighter, more efficient and offers more torque at low- and mid-rpms compared to the 499cc engine found on the 2011 model. 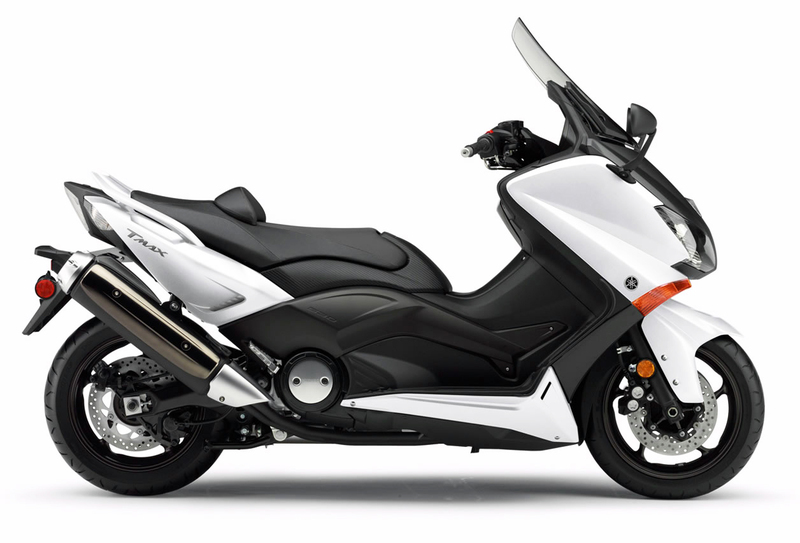 Yamaha claims the updated TMax can get up to 53 mpg, compared to the previous model’s 47 mpg claims. 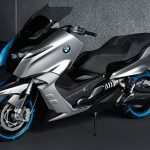 The 2012 Yamaha TMax will be available in “Bluish White” with a price tag of CN$10,499. 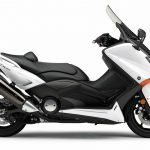 At the moment, it appears Yamaha Motor Canada will not offer the ABS-equipped version of the TMax available in other markets. 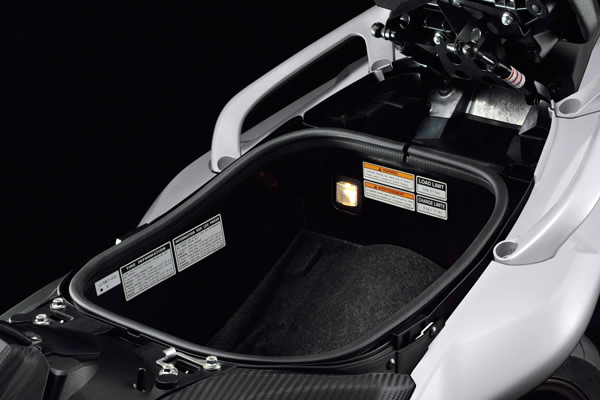 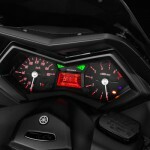 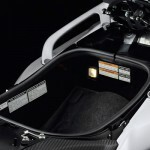 As for whether the TMax will make it to the U.S., Yamaha Motor USA has not announced whether it will import the TMax. 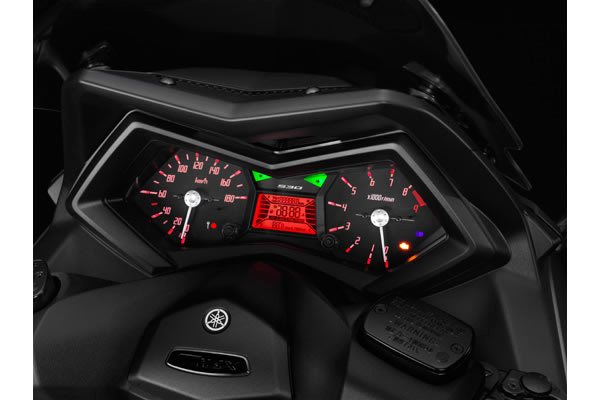 It’s worth noting however that Yamaha Motor Canada was recently shifted into a subsidiary of its U.S. counterpart. 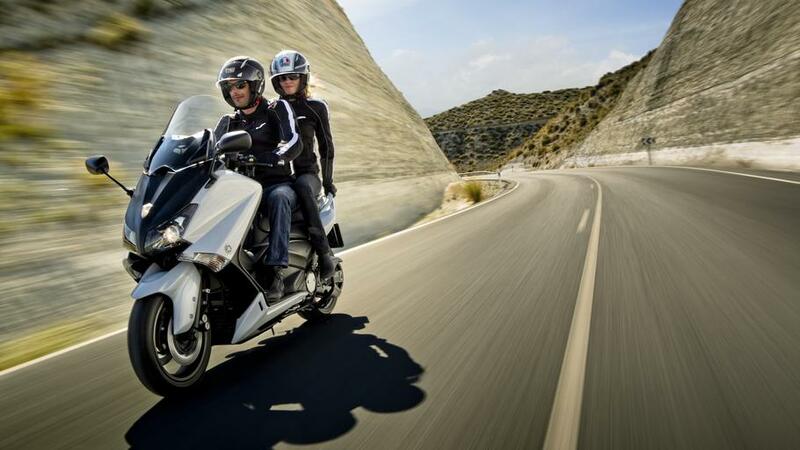 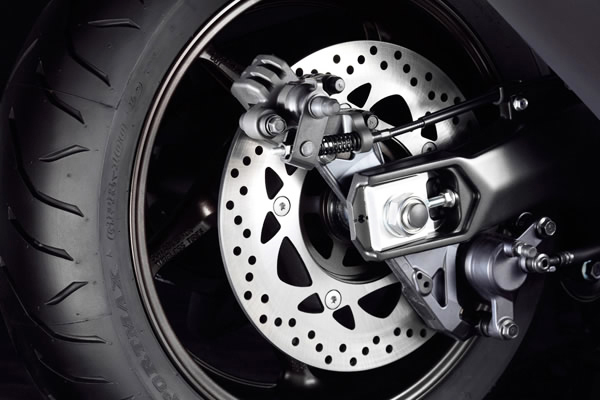 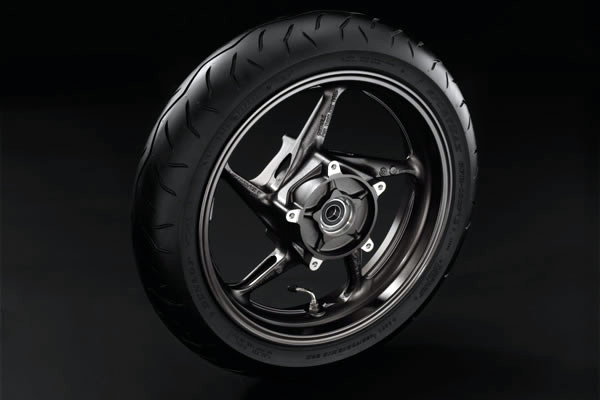 A Yamaha Motor Canada representative told us the move was purely an accounting decision and is not expected to impact operations, though the arrangement may give the Canadian subsidiary a stronger position in selecting product offerings from the parent company in Japan.